Children learn about protecting the environment at school and governments are legislating for a greener world. Consumers are now actively seek more sustainable packaging and look for recycling logos on packaging. Today, sustainable packaging is a must. Tomorrow, it may be about the sustainability of your business. Clear-pak Australia seeks to be a leader in developing and promoting more sustainable packaging – from raw materials to point of sale. When we were first asked about recycled raw materials, the challenge was to find a material that was able to be fabricated and also of equal or better quality to what was currently being used. The result was PET material made from recycled plastic water bottles. 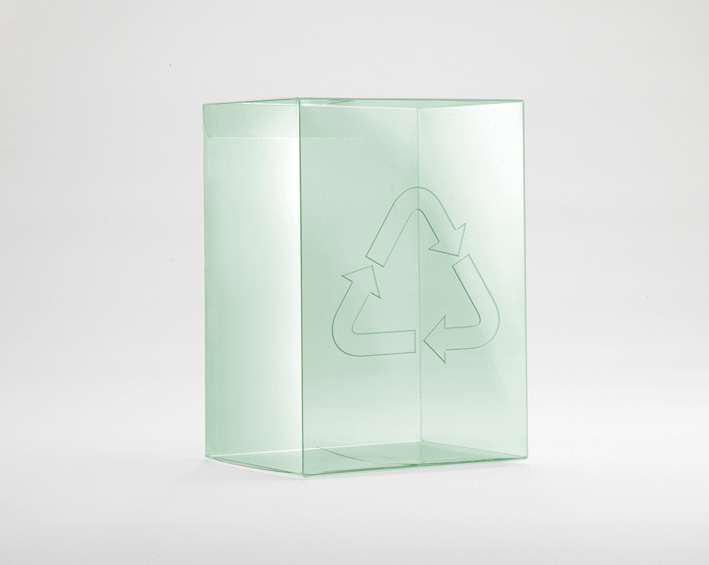 If certain materials and production processes are used, Clear Packaging is a sustainable alternative. By placing the appropriate recycle logos on the packaging, the environmental credentials of the product can be communicated to the customer. This ultimately encourages the growth and recycling and reuse of plastic products. Adding the appropriate recycle logo to the packaging can be done by printing or embossing. This ensures the product is directed to the correct recycling stream. Clear-pak Australia has implemented and Environmental Policy, guided by AS/NZS ISO 14001:2004 (Australian & New Zealand Environmental Standard). Most materials used in the manufacture of our products are 100% recyclable (if printed or embossed with the appropriate recycle logo). All production processes are energy efficient and all factory waste is recycled using approved waste recycling streams. Clear-pak continually assesses any impact on the environment and improves processes accordingly.